Continuing the Conversations! – North American Baptists, Inc. This past week, a group of NAB leaders and ministry friends gathered in Detroit, Michigan, at Renewal Church, an NAB church led by Pastor Wayne Stapleton. The goal of the meeting was to discuss how our conference of churches can dialogue more effectively on issues of personal prejudice, discrimination, race, and culture. 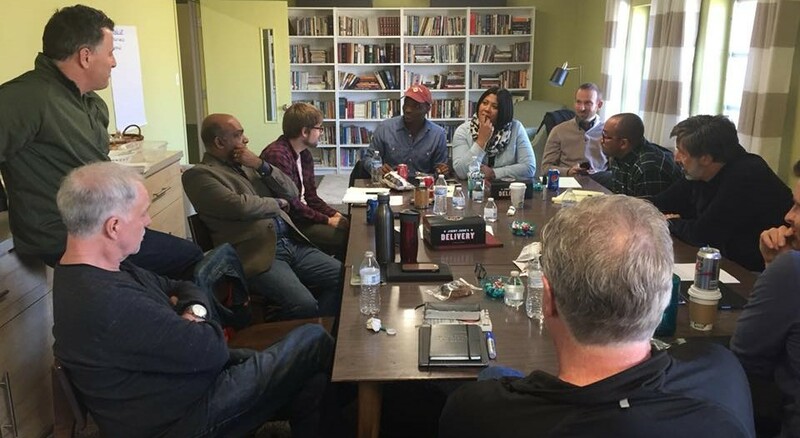 The group explored personal stories of experienced racism; practical issues of ministry within a multi-ethnic society; and biblical and theological foundations for love, unity, and sacrifice so the Gospel can be heard by all people. This group will continue to meet into the future to help NAB churches explore how they can truly love their neighbors. 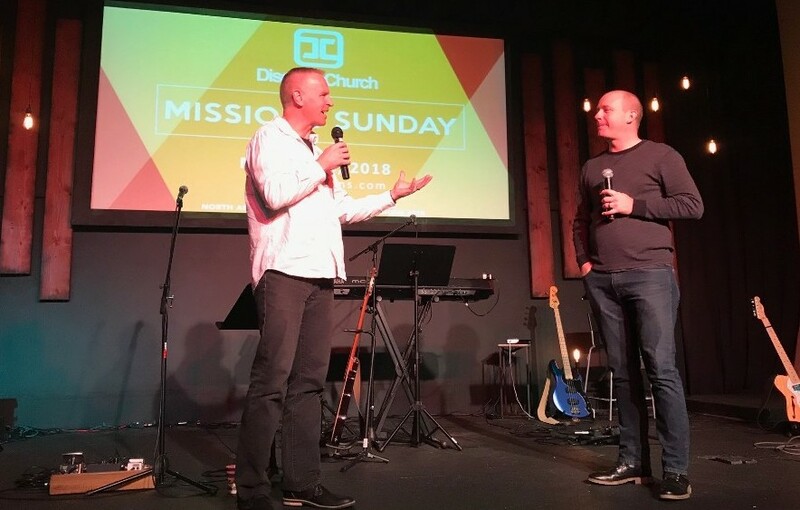 Churches across the NAB took part in Missions Sunday this past weekend and we wanted to thank all of you who partnered with us in celebrating NAB global missions. We are blessed to partner with our NAB family to spread the word of international work. There is still time to join in the Spring Missions Offering, one of the biggest ways throughout the year to provide tangible support to all of the NAB missionaries. Click below to learn more about this year’s Spring Missions Offering and discover resources for your church. 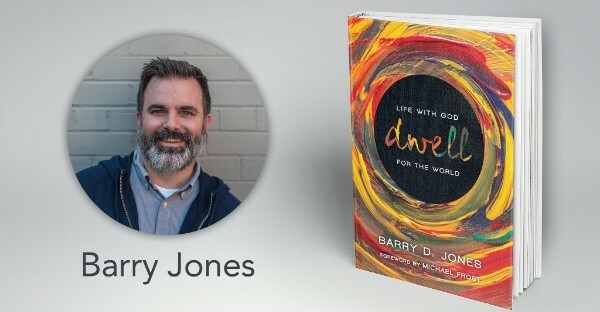 Join us on April 19 as we invite Dr. Barry Jones to the next Leadership Teleconference to discuss his book, Dwell: Life with God for the World. This teleconference is a great opportunity for pastors, leaders, and guests across the NAB to get to know Dr. Jones, one of the 2018 Triennial speakers. He will share his vision for authentic Christian spirituality focused on becoming more like Jesus. We dwell in a specific place and time in history, with unique bodies and in a world for which God has great purposes of redemption. This presence in the world should lead us to pattern our lives after the life of Jesus who was a boundary breaker, a shalom-maker, a people-keeper, and a wounded-healer. You won’t want to miss this conversation. Make plans to join us April 19 at 11:00 a.m. (PDT)! 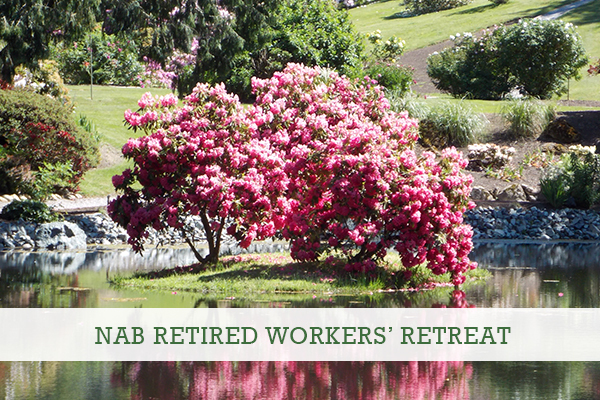 Join us in beautiful Sumas, Washington, May 14–16 for a time of fellowship, connection, and refreshment. We will gather to catch up with one another, share stories, make memories, and worship together. We will be joined by longtime NABer Ron Norman as the emcee and host of our time together. We will also be hosting Tony Campos as our missionary guest. 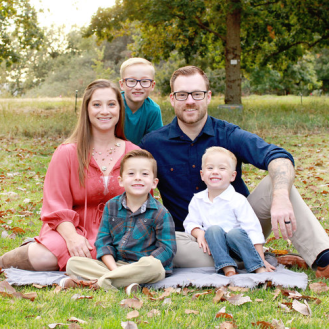 Tony is a field coordinator for Hispanics for Christ and has worked in various ministries in Central America, his native Mexico, and the United States. In order to measure the effectiveness of the efforts by the International Office to train and equip churches and leaders in our conference, Dan Hamil, executive director, has prepared a 5-question survey intended for pastors. If you are not a pastor, please send this information to your pastor. If your church is currently without a pastor, please make this email available to a member of your leadership team. One response per church please. Please use this link to complete the survey: https://www.surveymonkey.com/r/2018NABPastorSurvey. If you have any difficulty with this link, please let us know and we will get the survey to you another way. Thank you for your partnership and participation!